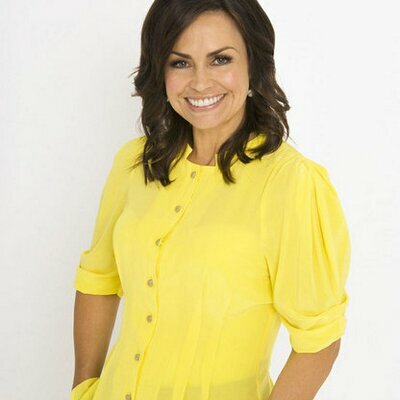 Lisa Wilkinson has quit the 'Today' show today, in news that has just broken. The move is effective immediately, and was due to wage negotiations. Wilkinson has made a shock announcement that she will quit the Nine Network program after 10 years - and will be joining 'The Project'. She broke the news of her departure in a statement on Twitter, telling viewers she had already had her last day on the breakfast show’s desk. “I have some news, I’m sad to say that today was my last day on the Today show,” she wrote. Wilkinson shared a statement from the network, confirming the network had “been unable to meet expectations” in negotiating the star’s contract. In a statement released less than an hour later, Channel Ten confirmed Wilkinson would be joining the network in a “senior hosting and editorial role effective January 2018”. Wilkinson will join Ten’s popular news and current affairs program The Project in a hosting role, as well as hosting The Sunday Project. “Further collaborations between Lisa and Network Ten will be announced in the coming months,” the statement said.